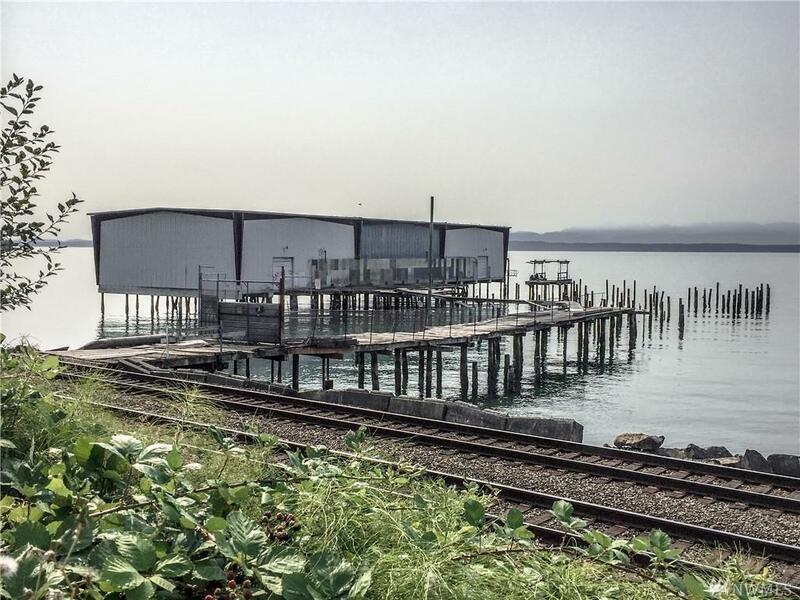 One of a kind Marina for sale in the heart of Edmonds! 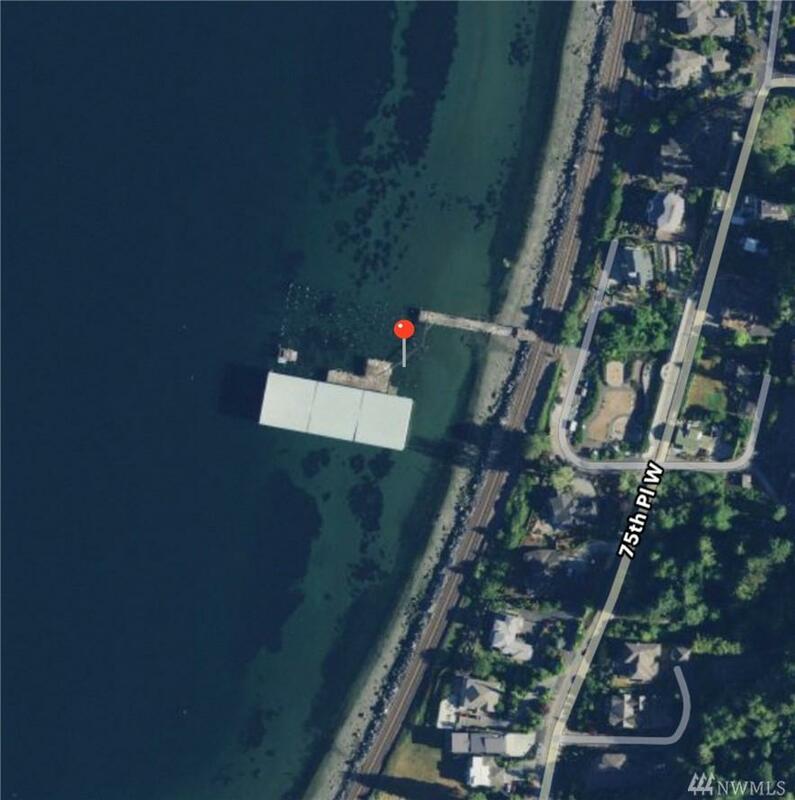 Create a premium vessel boat launch and dock station or remodel to make your very own 22,000 sf mansion & live on the water"LITERALLY !!! 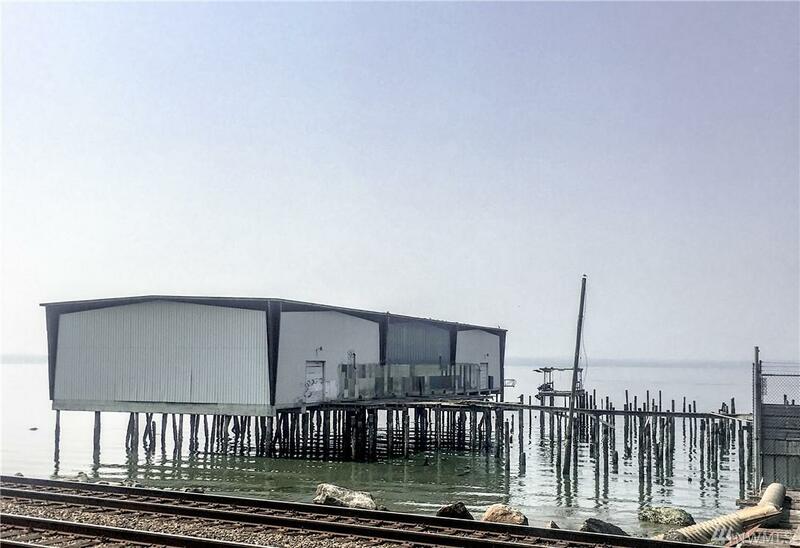 Located in the esteemed Meadowdale community on a quiet, dead end street, it boasts 315 ft of frontage with 180 degree views of the Puget Sound and the Olympic mountains.CW zoning offers myriad of possibilities including office, retail, boat storage, boardwalk and more! 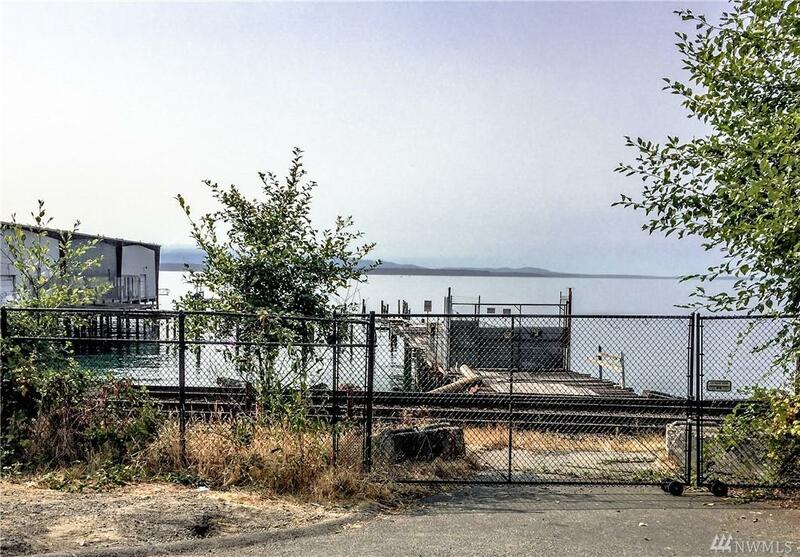 Utilities are on the property.